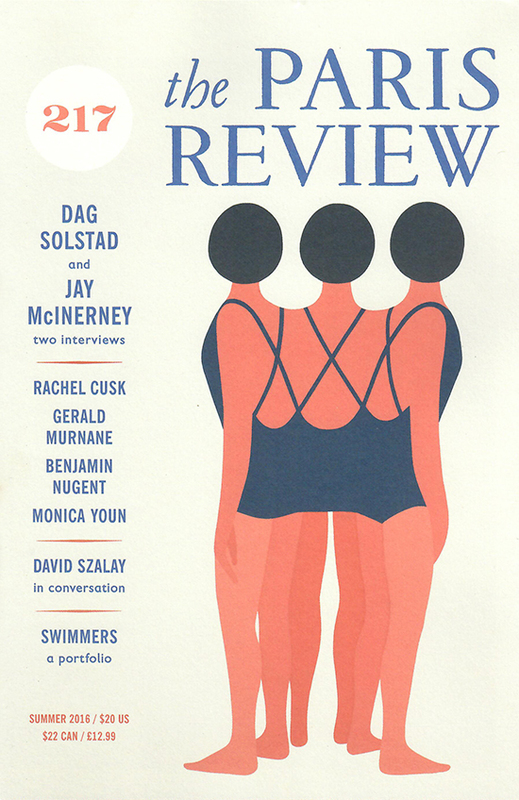 Congratulations to Geoff McFetridge, who designed the cover art for The Paris Review's Summer 2016 issue. 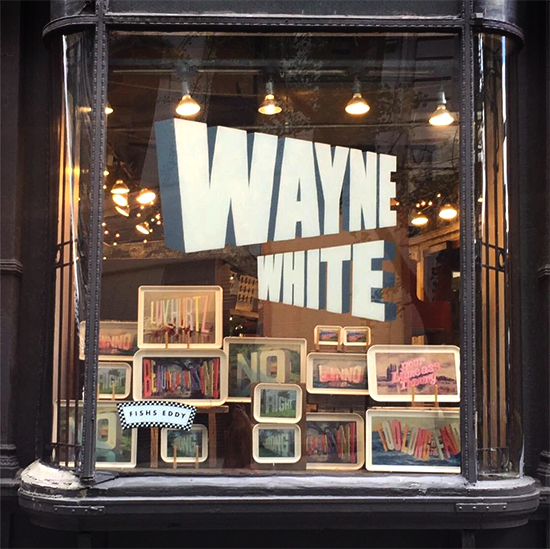 Wayne White has teamed up with New York homewares store Fishs Eddy to create some beautiful word painting serving trays. The fiberglass trays come in a variety of sizes adorned in White's signature quirky phrases like "Ballbuster," "Too Long at the Fair," and "Beauty is Embarrassin!"